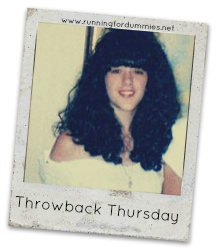 Welcome to Throwback Thursday, where I share an older post from Running for Dummies that you may have missed the first time around. Each week, I dive into the vast archives and revisit an old post and share an old throwback picture, so you can all laugh at with me. Some weeks I share cute pictures, as you can see, this week, I went for an embarrassing one. This was me circa 1989 in 10th grade in high school, when my hair was only half as big as my dreams. 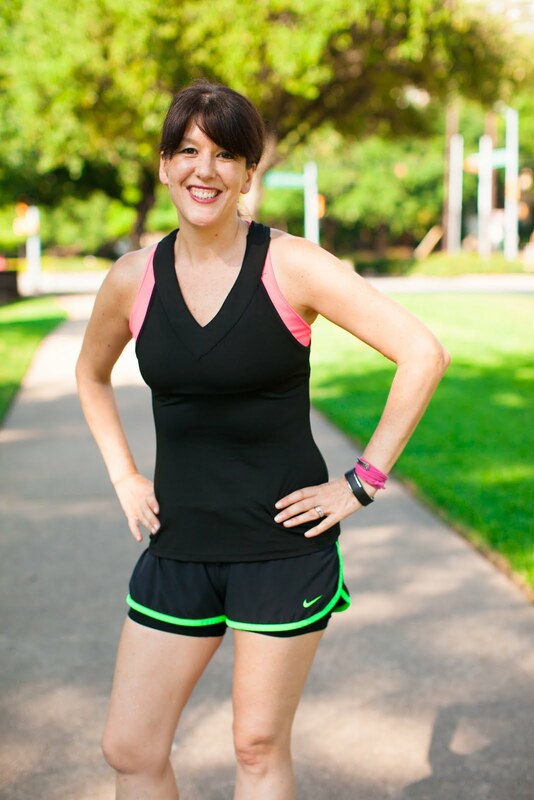 This week though, someone suggested that I write about how to learn to love running and I realized, I already wrote about this topic. What a perfect blog opportunity for Throwback Thursday! 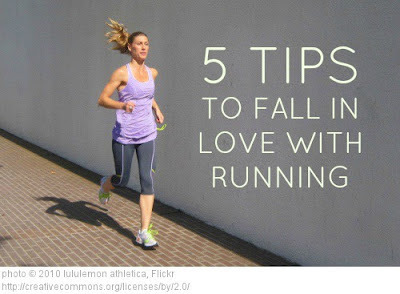 Do you want to love to run, but just don't? 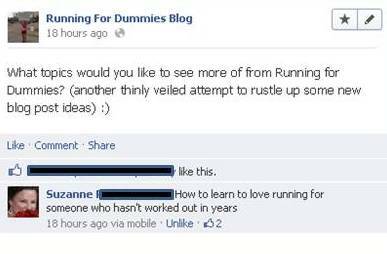 Do you wonder how all those people claim to love running, when you hate it so much? 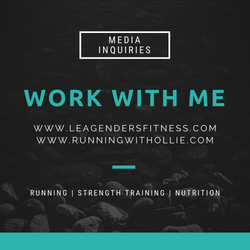 Do you want to enjoy running, but haven't been able to get there? This post is for you! 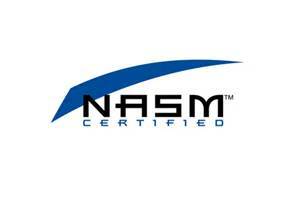 Please click over to the original post to check it out. omg love the huge hair. I die! I was in the 10th grade in 1989 too!!! and I would have killed for big hair like that, mine wouldn't hold a curl! Other than that you haven't changed a bit!